Over the years I've done a number of music projects focused on children and for use in the schools where I've taught. 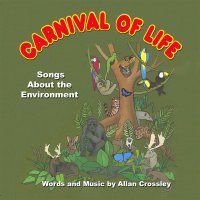 Twenty songs about our environment. 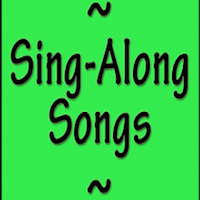 Classroom teachers and students have been singing and loving these songs for years. 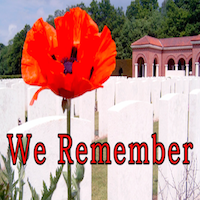 A song for Veteran's Day / Remembrance Day. Suitable for elementary school performance. Watch it on YouTube. "The best musical our school ever put on!" Download FREE sample score and script below. Short version: 8 songs, 30 minutes. Long version: 12 songs, 45 minutes. Purchase and download the full Performance package $89.95. 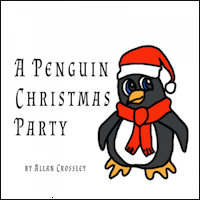 Included: Piano score, vocal/script books to copy, karaoke-singalong videos, scripts, performance tracks, and split rehearsal tracks. All files for both versions are included!